Tibet Airlines has launched flights between Jinan, China and Helsinki, Finland with the inaugural flight landing at Helsinki Airport on Monday evening. 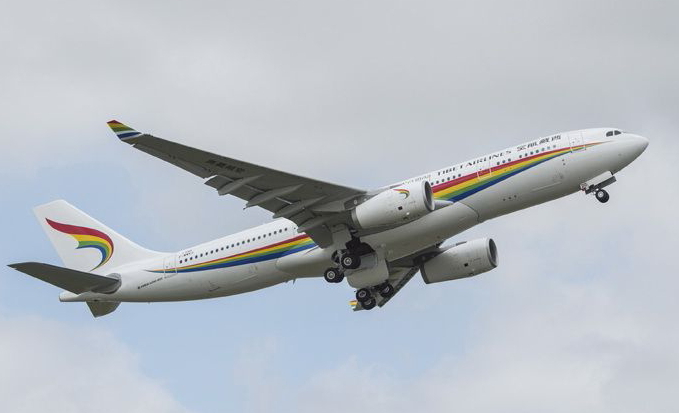 Tibet Airlines will operate the new route with Airbus A330 wide-bodied aircraft two times per week on Mondays and Thursdays. “Tibet Airlines is the first Chinese airline commencing flights to Finland and we see prosperous business opportunities for Chinese and Finnish businesses and unforeseen experiences for the Chinese and Finnish travellers,” said Kimmo Mäki, CEO at Finavia. See latest HD Video Interviews, Podcasts and other news regarding: Tibet Airlines, Helsinki, Finland.